Cilantro, also referred to as Chinese parsley, is the tender soft green leaves and stems of the coriander plant, Coriandrum sativum. Like dill, it is utilized for both its leaves as well as its dried seeds, which are commonly ground as a culinary spice known as coriander seed powder. Depending on your country of origin, the herbaceous part of the plant goes by both the name "cilantro" as well as the name "coriander." It looks very similar to flat leaf parsley and has a refreshing citrusy flavor with a distinctive aromatic cumin-like scent. Like parsley, cilantro is also a non-cruciferous green and may be a more suitable option for those with an underactive thyroid looking to reduce cruciferous greens like kale and collards from the diet. 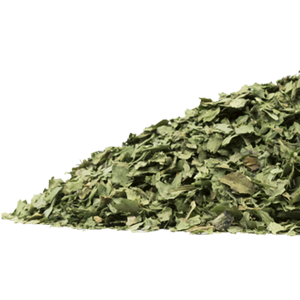 Although the leaves are widely used as a culinary herb and raw garnish, both the leaf and stem can also be used for therapeutic purposes, especially when consumed in higher amounts through blending, juicing or as an extract concentrate. Cilantro is on our list of top green leafy vegetables, not only for its high nutritive value, but also because it contains a number of important bioactive compounds, like polyphenolic flavonoids and other antioxidants, known to have health enhancing and disease preventing qualities. 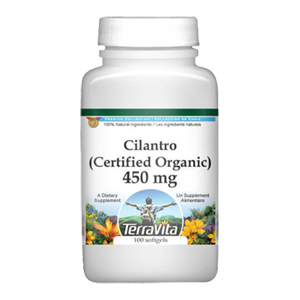 Cilantro is a type of depurative (alterative), a class of herbs noted for their ability to cleanse toxins and waste products from the body and bloodstream mainly by working with the purifying functions of the kidneys, liver and lymph system. 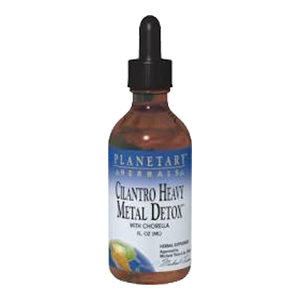 Raw cilantro leaves are especially supportive to these natural detoxification pathways when used in the form of juice or extracts. 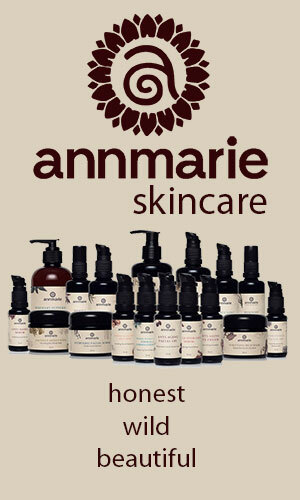 They have been specifically identified for their ability to facilitate the elimination of toxic metals from the body. These are substances known to invariably accumulate over time from environmental pollutants as well as contaminated food and water sources. As we mention on other website pages, this toxic waste buildup can impair health and create a chronic condition of low to high grade toxemia causing various autoimmune conditions, cognitive impairment and other related issues. 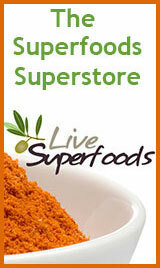 By lessening the body’s toxic load, it is believed that many root causes of disease can be addressed. 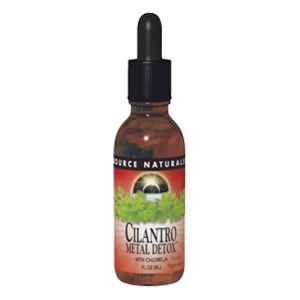 The use of concentrated amounts of cilantro in the diet, especially during a cleansing regime, can be a potent way to loosen and release certain heavy metal deposits from affected tissues. 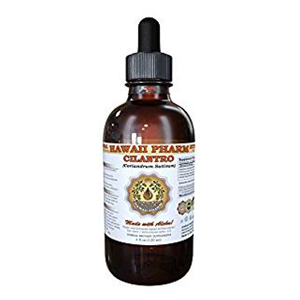 One of the first studies that acknowledged cilantro’s chelating effects was conducted by Dr. Yoshiaki Omura in the mid 90’s. He inadvertently discovered that relatively large amounts of cilantro (added to soup) was effective at removing mercury from the body and it was also subsequently identified that it "accelerates the excretion of Hg, Pb, and Al [mercury, lead, and aluminum] from the body though the urine." Interestingly, one of the main findings in this original study, published in the journal entitled Acupuncture & Electrotherapeutics Research, was that harmful bacteria and viruses tend to hide out in areas of the body where heavy metal deposits (in this case mercury) are concentrated. 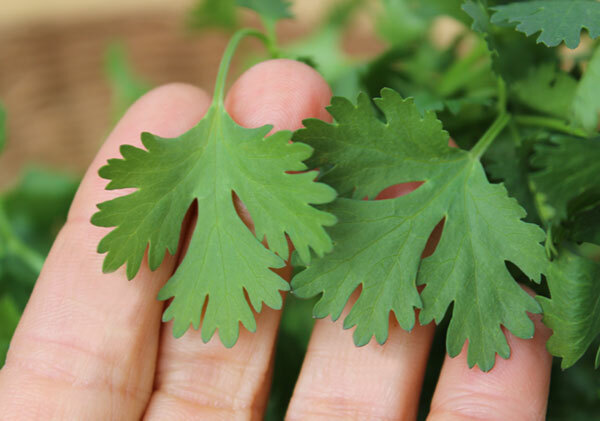 In this study it was demonstrated that when cilantro tablets were used in conjunction with antibiotic treatment "the last traces of the infections and clinical symptoms disappeared completely." 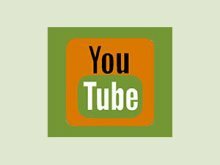 The following year, another study by Dr. Omura and his team revealed that oral intake of cilantro tablets at a dose of 100 mg each four times a day (for an average weight adult) before and after dental amalgam filling removal significantly enhanced mercury excretion after a preceding 2-week period. (*) Amalgam filling removal is a procedure known to secrete toxic amounts of mercury into the bloodstream and organ systems. Other research indicates that other compounds, potentially its phenolic content like pyrogallol, caffeic acid and glycitin, may be responsible for its hepatoprotective or liver protecting attributes. Cilantro or coriander leaves have been shown to have anxiety relieving benefits that help to calm the nerves and likewise act as a natural analgesic for their pain alleviating attributes. One study demonstrated that an extract of C. sativum at a dose level of 100 and 200 mg/kg was comparable to the popular anti-anxiety medication known as Valium or Diazepam. 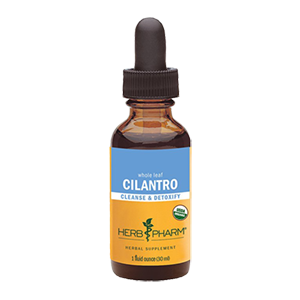 In other 2015 research, cilantro's analgesic activity was deemed comparable to morphine when used as a high dose extract. This effect is believed to come from certain polyphenolic antioxidants especially quercetin, but also others like rutin, caffeic acid, and gallic acid. 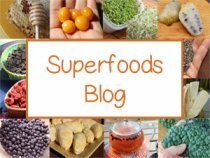 These are components found in a variety of fruits and vegetables and are specific for their anti-inflammatory actions as well as their ability to reduce oxidative stress and the damaging effects of free radicals. 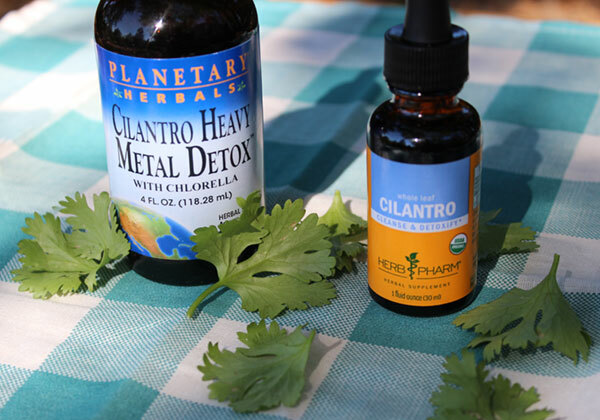 As we mentioned cilantro, especially when consumed in concentrated amounts as a pressed juice or tinctured extract, can be helpful for clearing out toxic metal deposits that may significantly impair neurological capacities over the course of one's lifetime. Ayurvedically speaking, cilantro is considered a "cooling" herb with effects that can help reduce Pitta or heat and associated conditions like sunburns, rashes, and skin irritations like poison oak and hives. 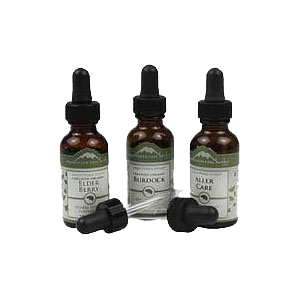 It additionally contains natural anti-histamines which aid in immune responses to allergens. 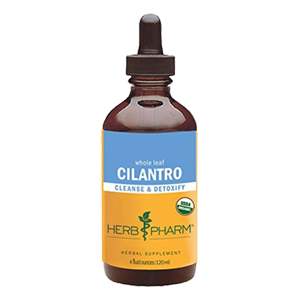 Cilantro's purifying effects on the liver naturally help to cleanse the blood and clear many liver-related skin disorders such as eczema, psoriasis and acne. Aromatic cilantro leaves, as well as coriander seeds, are additionally high in essential oils and the active compound known as linalool which possesses potent antiseptic, anti-bacterial and anti-fungal components useful in the treatment of many skin disorders. It also contains skin enhancing antioxidants like chlorophyll, beta-carotene and vitamin C which help to inhibit premature aging and wrinkling. 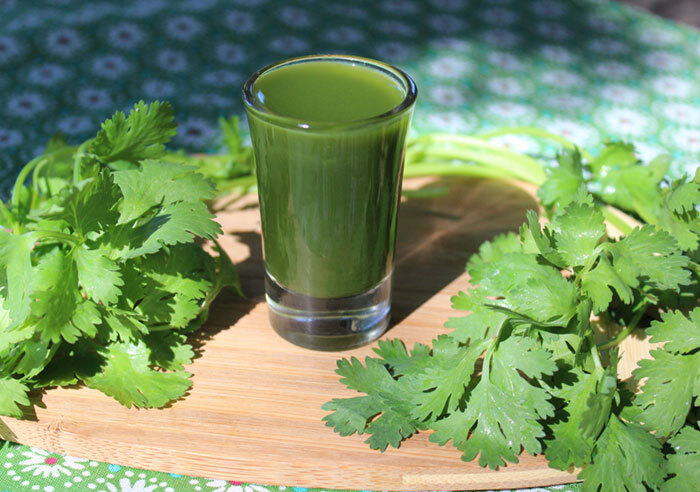 Juicing Fresh Cilantro - This is one of the best ways to concentrate cilantro's health enhancing nutrients. Both the leaves and stems can be either pressed through a juicer or juiced blender-style by filtering the pulp through a mesh nut milk bag. It can be consumed like wheatgrass in small 1-4 ounce shot glasses several times a day. 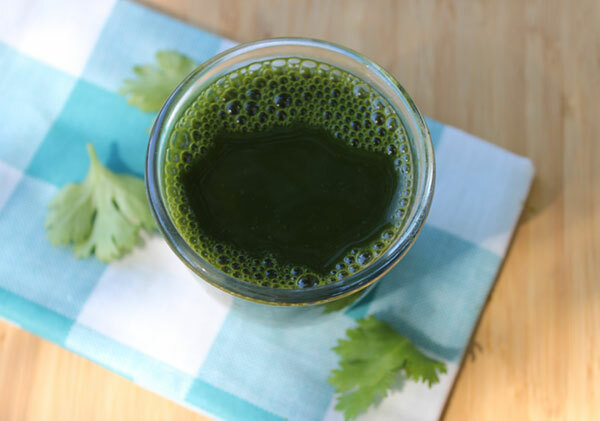 Cilantro is also an excellent ingredient to use when creating any juice blend. Eating Cilantro Leaves - We always recommend using raw cilantro leaves that are fresh, organic and vibrant. 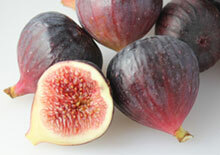 They can be finely minced and added to many dishes and soups immediately before serving. Chopped cilantro can likewise be mixed into salsas, chutneys and salads or even utilized as a main salad green. Leaves can be lightly steamed but we would avoid high temperature cooking which will destroy most of the nutrients to a large degree. Blended into Foods - While typically used in savory dishes, cilantro also makes an excellent ingredient in fruit smoothies. 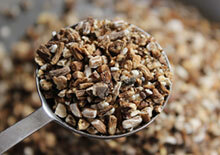 This will mask the strong flavor and allows you to consume a higher bulk quantity. Blending or food processing raw cilantro leaves and stems as a pesto-type sauce is another great way to condense the beneficial properties. Tinctured Extracts or Supplements - Cilantro can be tinctured in alcohol or glycerin to create a strong concentrated extract. This can be a more convenient option for those who don't necessarily prefer the taste. Compressed tablets or encapsulated powders are another option, but far less effective therapeutically, in our opinion. Dried Cilantro - This is a possible alternative to the fresh green leaves and can be used like coriander as a food spice. Keep in mind that dried cilantro is not as potent in flavor which is also an indication it has lost some nutritional value. 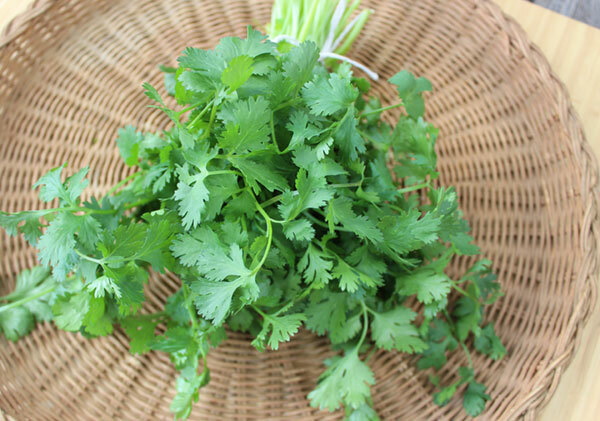 Cilantro is a safe herb to consume for most individuals with no known side-effects. 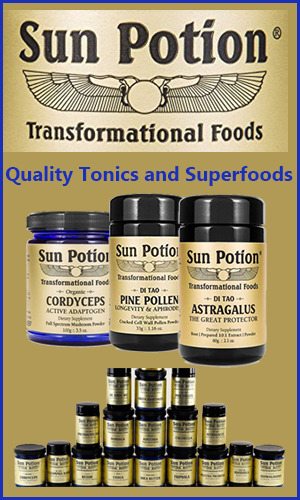 When used in high quantities, it can cause mild detox reactions or gastrointestinal upset. In rare cases some people have been found to be genetically sensitive to the taste of cilantro which may cause nausea. Seek the advice of your health care provider before using it higher doses if you are pregnant, nursing or taking prescribed medications.